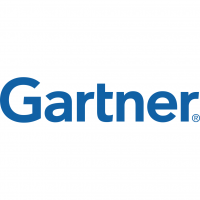 Gartner, Inc. is an American research and advisory firm providing information technology related insight for IT and other business leaders located across the world. Its headquarters are in Stamford, Connecticut, United States. It was known as Gartner Group, Inc until 2000, when it was then changed to Gartner.